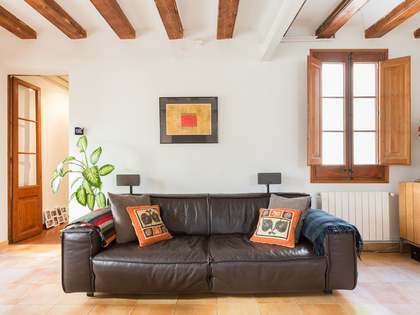 This property is part of the La Palla. 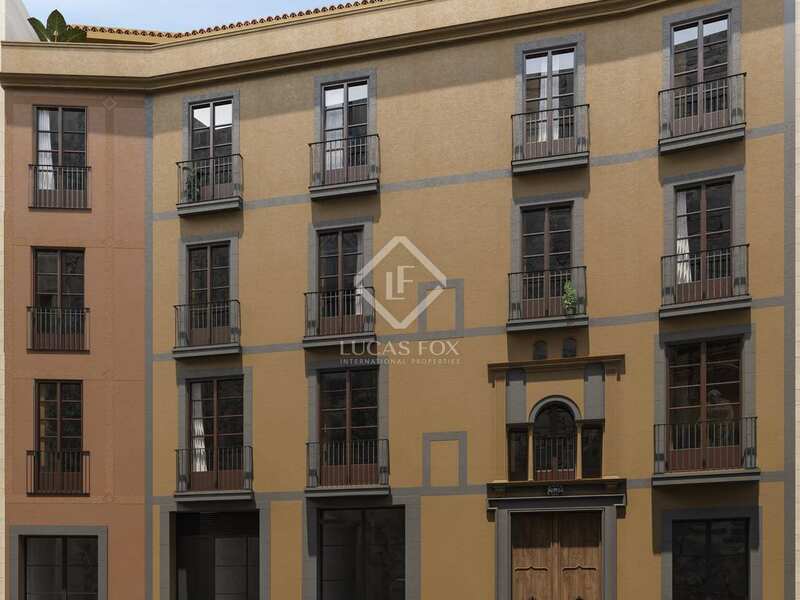 La Palla Apartments offers 1-3 bedroom apartments in a historic building with a modern design. 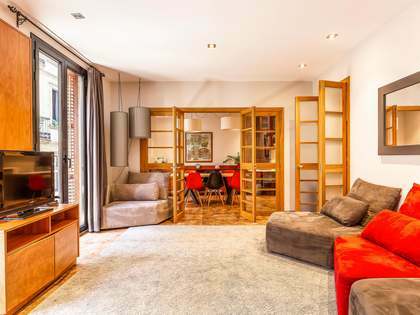 New owners can enjoy a magnificent communal terrace with views of a cloister. 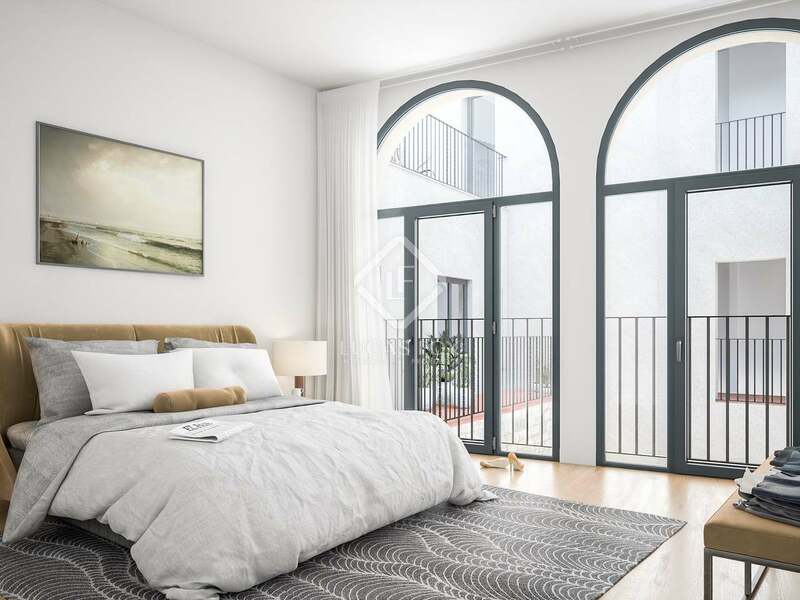 Beautiful new penthouse with a 35 m² terrace for sale in a very special 15th century renovated building in the Gothic neighgourhood. 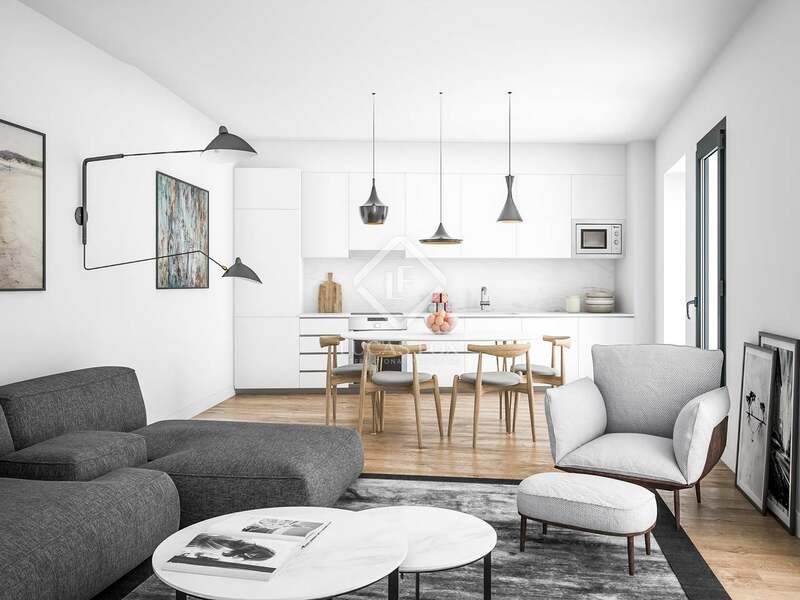 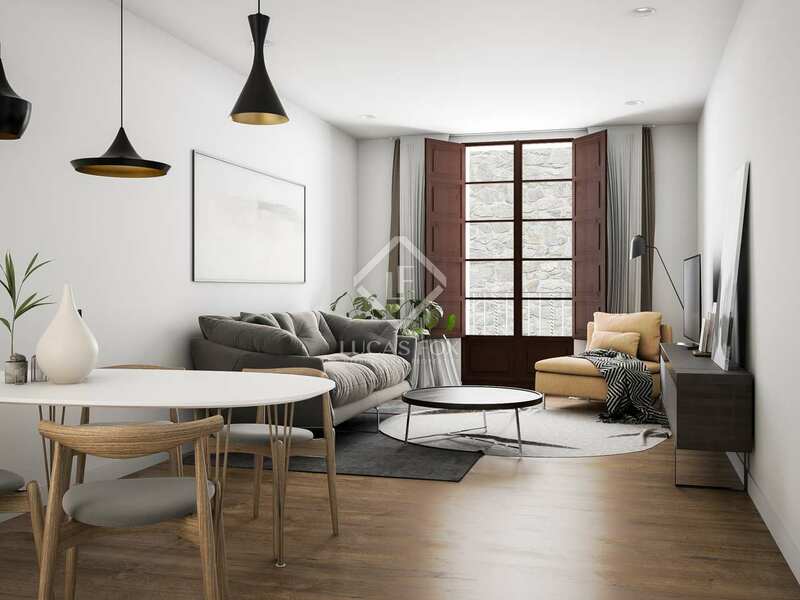 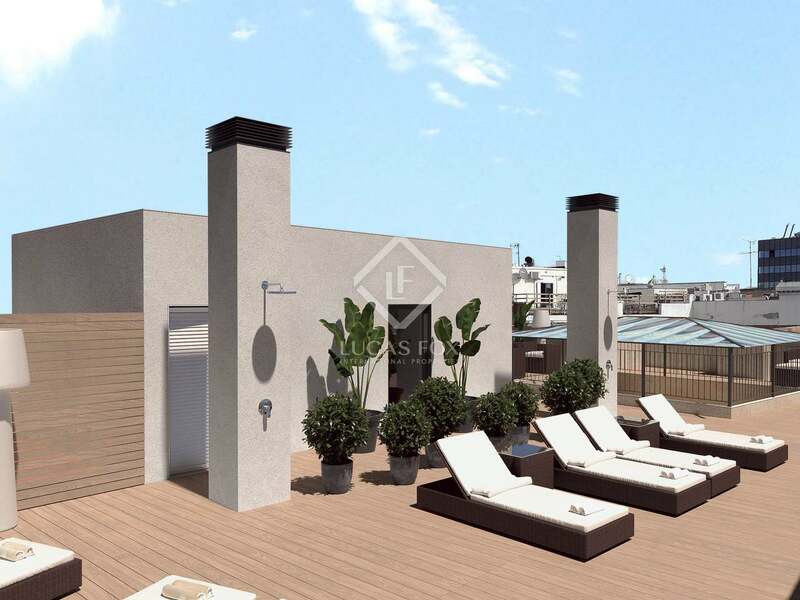 This newly renovated penthouse is located in the new development La Palla Apartments. 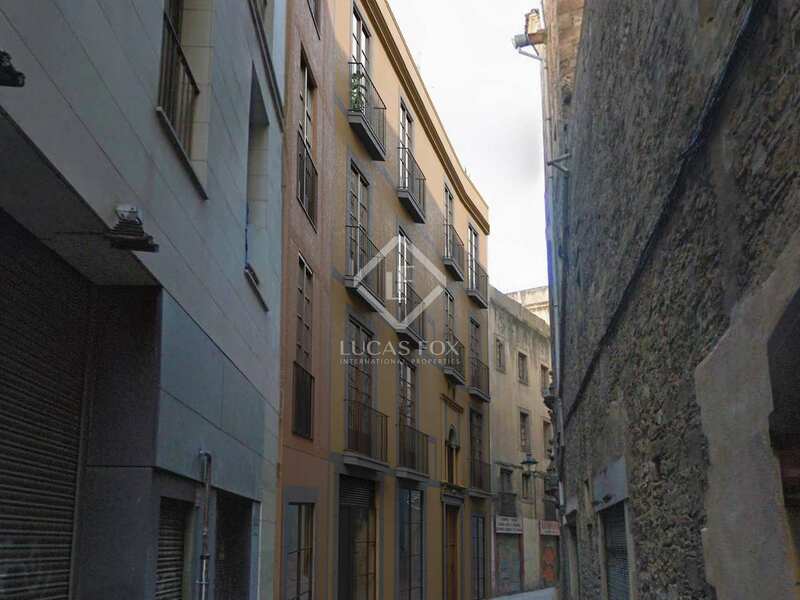 This very special building dates back to 1412 and is in a privileged location, near the cathedral and the church of Sant Felip Neri. 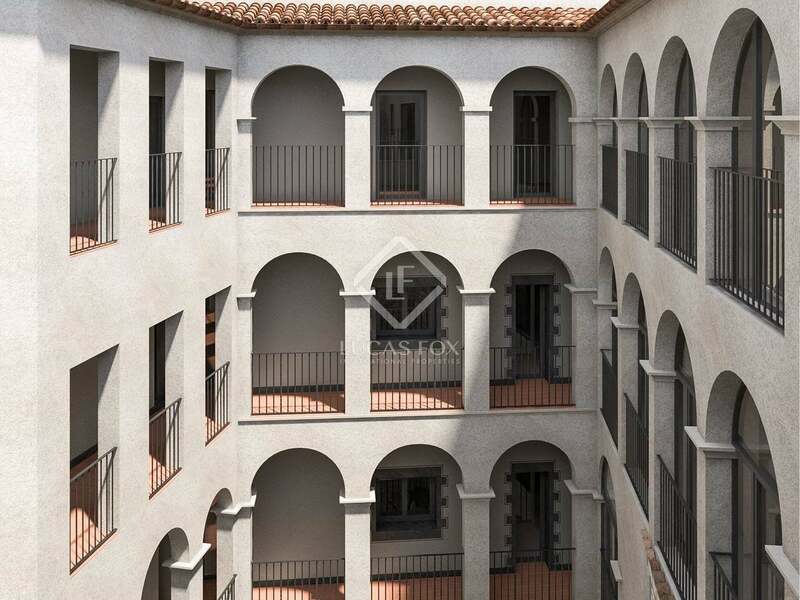 The listed façade has been preserved and within we find a cloister with arches and a small chapel. The building has been fully renovated and now offers this beautiful 90 m² penthouse on the third floor. On entering the property we find an entrance hall that leads to the independent kitchen overlooking a patio. 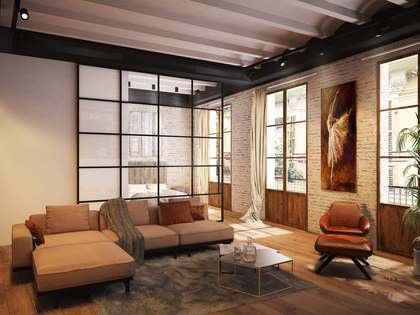 Next is the living room, with a corridor that leads to the bedroom and bathroom. 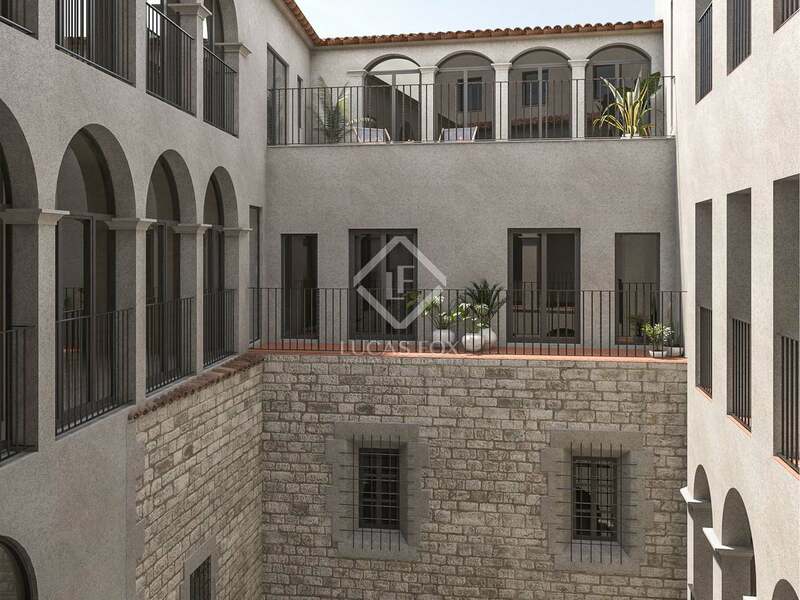 Both the living room and the bedroom have access to a fantastic 35 m² terrace that overlooks the beautiful cloister. Like each of the homes in La Palla Apartments, there is access to a communal area on the rooftop with space for sunbathing; Perfect to enjoy the climate of the city and relax after a day at work. 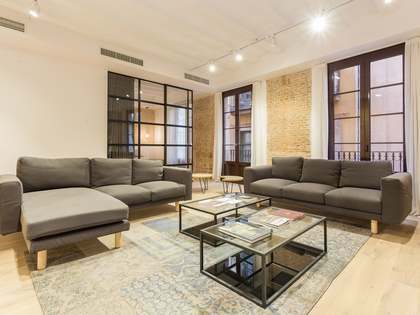 Thanks to the renovation, the property has welcoming spaces with natural light and a modern design that is complemented by the preserved original features. 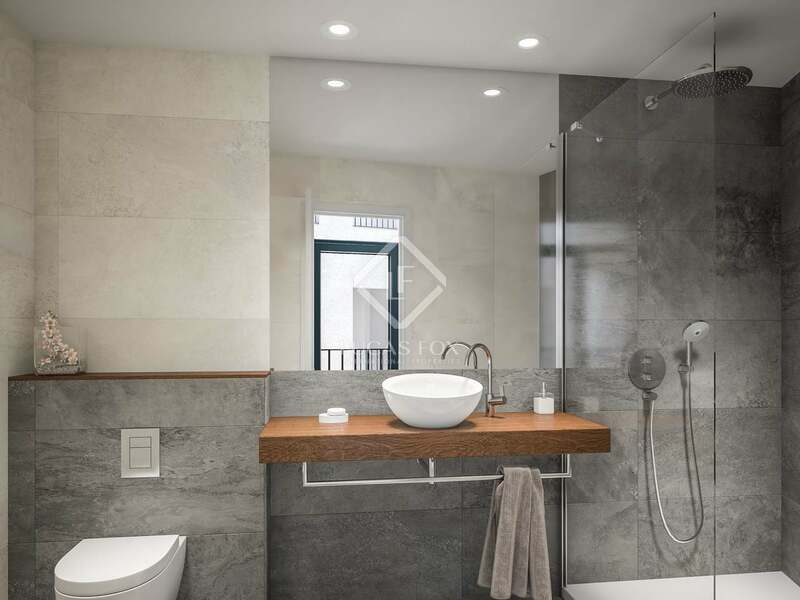 La Palla Apartments showcase top-quality finishes and materials among which we can highlight the Porcelanosa floor with underfloor heating, the Mitubishi air conditioning system, the ceramic brick walls with thermoacoustic insulation and the LED lighting. 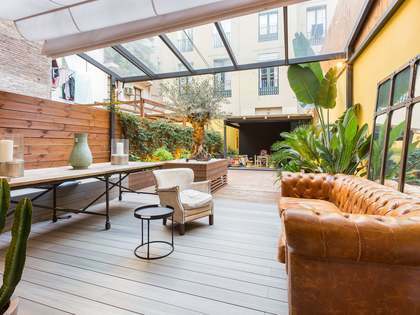 An unbeatable opportunity for those seeking a unique home with a large terrace in the old town of Barcelona. 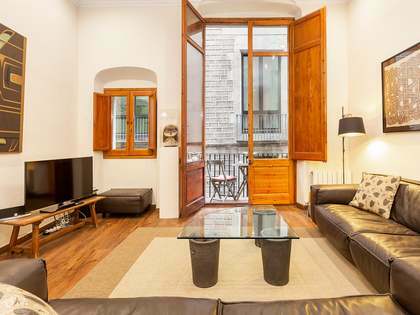 La Palla Apartments is in a fantastic location in the Gothic quarter of Barcelona, ​​in the charming old town, surrounded by all kinds of services, public transport and emblematic sites such as the Cathedral of Barcelona and the church of Sant Felip Neri.